Ignition timing isn’t as complicated as the name suggests. 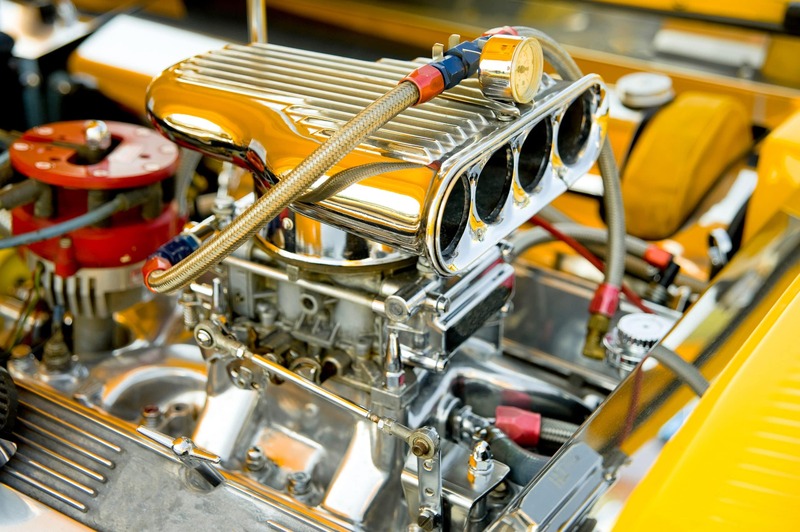 The ignition system on your car needs to work in perfect harmony with the rest of your engine. To achieve this, the fuel needs to ignite at exactly the right time so that the expanding gasses can do the maximum amount of work. If the system fires at the wrong time, the power will fall whilst gas consumption and emissions increase. When the fuel/air mixture in cylinder burns, the temperature rises, which in turn converts the fuel into the exhaust gas. This conversion causes the pressure in the cylinder to increase and force the piston down. Those who have limited knowledge of performance vehicles, wouldn’t know that incorrect air/fuel ratios cause engine failures. The correct AFR can be the difference between life and death for your engine. There are four considerations to be made regarding AFR. What makes matter worse, is not only do AFR vary from engine to engine but also from fuel to fuel. Luckily however, knowing the perfect AFR for your car and fuel consumption relies on your tuner. Adding a boost is without a doubt one of simplest ways of adding power. If a car comes with turbo from the factory, often it’s tuned in a way that keeps the boost levels reliable and efficient. By increasing this further, you’re increasing the amount of air packed into the cylinder. By adding more air, you can now add more fuel. Seems simple enough. So what’s the drawback? By adding power, you’re increasing the pressure and heat within the cylinders. This in turn adds stress, and reduces your engines life. Unfortunately there isn’t a way around this. If you’re keen on boosting your car, you need to ensure the internal components can handle the added stress. For this reason, forged pistons, rods, and cranks are one of the most sought aftermarket parts. Whilst it may be tempting to crank the boost on a stock engine, your warranty will become null and void, whilst also increasing the probability of engine problems. Tuning and remapping doesn’t have to be all about adding power, it also gives you the ability to modify your launch, also known as ‘launch control’. Launch control is a simple yet effective way to ensure consistent reliable launches at the track, strip, and even on the street. The user defines a ‘launch rpm’, that when launch control is activated, the vehicle will maintain. 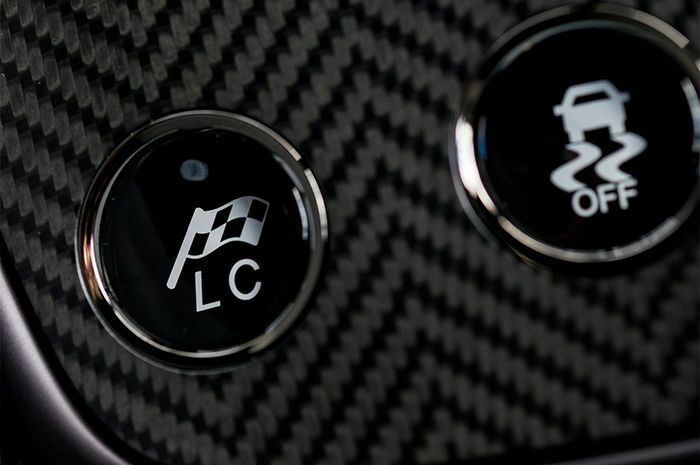 This system allows the driver to hold the car at full throttle whilst maintaining a suitable RPM for launch. This system is especially prevalent in turbocharged cars due to the additional benefit of building boost prior to the vehicle leaving the line. If you’re after consistent launches minus wheel spins or wheel hops, then launch control should be a serious consideration. There are a multitude of companies that provide plug and play tuning devices for a wide variety of cars. Whilst these tunes can be beneficial for performance benefits, it’s important to remember that the longevity of your engine (and your warranty) has been reduced. It’s always a good idea to have your car professionally tuned by an expert, so that the boundaries and limits remain safe. That’s why we recommend bringing your car to us, because no one knows performance like Zuce. Our passion for automotive performance knows no bounds. By utilising Alientech performance tuning technology, we ensure your warranty is maintained whilst offering you a performance boost worth smiling about.